Somewhere in a laboratory, something is squirming. It’s an eel robot, swimming silently through an enormous darkened saltwater tank; its rhythmic, ribbon-like motions echoing those of its natural counterpart. Or is it an octopus-inspired robot, looking like the kind of thing H.P. Lovecraft might have dreamed up had he been born 100 years later and become a roboticist instead of a horror writer? Maybe it’s neither of those. Maybe it’s a soft rubbery sleeve, wrapped around a human heart, and giving it regular reassuring squeezes to allow it to continue beating in the face of heart failure. 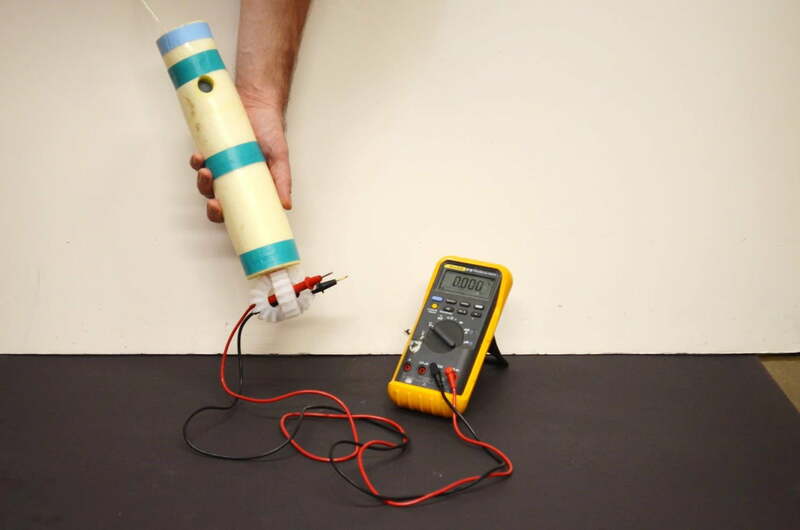 Or a hydrogel gripper which can reach out and grab a swimming fish, securing it without hurting it. Or. Or. Or. The reality is that there is no shortage of examples from the burgeoning field of soft robotics. One of the most exciting, fast-developing fields in robotics research, these robots don’t resemble the hard, metallic machines that science fiction promised us. They’re made of rubbery materials. They’re also much cheaper to build, weigh considerably less, and offer far more flexibility and (perhaps counterintuitively, given their soft materials) durability. In the process, they’re changing what we think of as a robot — and proving themselves immensely useful in the process. The current surge of soft robots into a world previously dominated by metal doesn’t take anything away from the more traditional robots being built by companies like Boston Dynamics. Advances in traditional hard robotics have, in the past few years alone, given us all manner of versatile machines capable of doing everything from fine assembly work on production lines to performing dances, parkour displays or even Olympics-worthy backflips. But these traditional robots aren’t good for everything. They’re great at carrying out the same task many times in a row, which is exactly what’s required if, for example, they’re helping to put together iPhones on a conveyor belt in a Foxconn factory. But remove them from the structured domain that they’re used to working in and suddenly their astonishing precision can disappear in an instant. This is problematic for all sorts of reasons, not least the fact that, increasingly, robots are going to be working alongside people and other living people. This could mean directly working with humans as colleagues. It could also mean an even closer level of interaction, such as the aforementioned robot intended to keep a person’s heart beating in the face of possible cardiovascular failure. It’s these scenarios which have led, in part, to the increasing popularity of soft robots. Gerboni’s own research has medical applications. She is presently working on flexible robots which could be used as surgical instruments to access hard-to-reach parts of the body, just as her colleagues’ soft robots could help access remote sites. “My current work in Stanford uses a flexible needle that can reach completely different parts of the liver from a single insertion point and can burn a tumor — [destroying] tumor cells by heat — with its tip,” she continued. 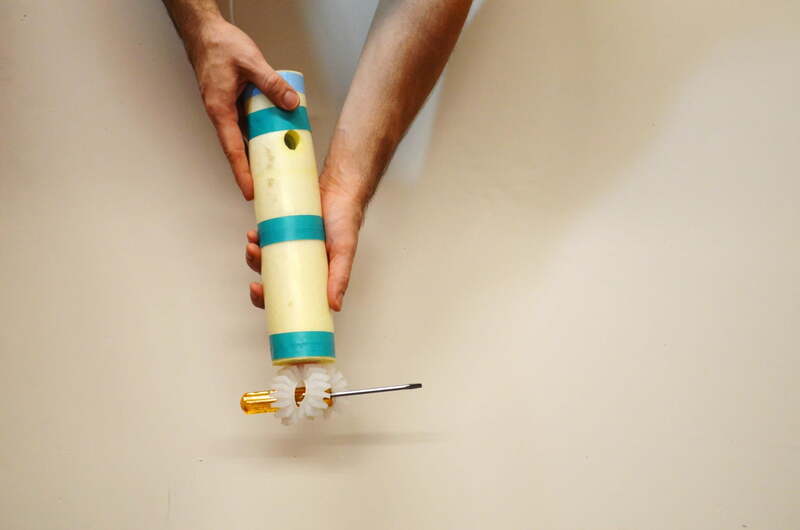 A steerable needle isn’t what we might think of as a robot, but it’s one of the possibilities opened up by soft robots. The latest development in soft robotics is particularly exciting. Recently, researchers figured out how to eliminate the last hard, metal components in soft robots. 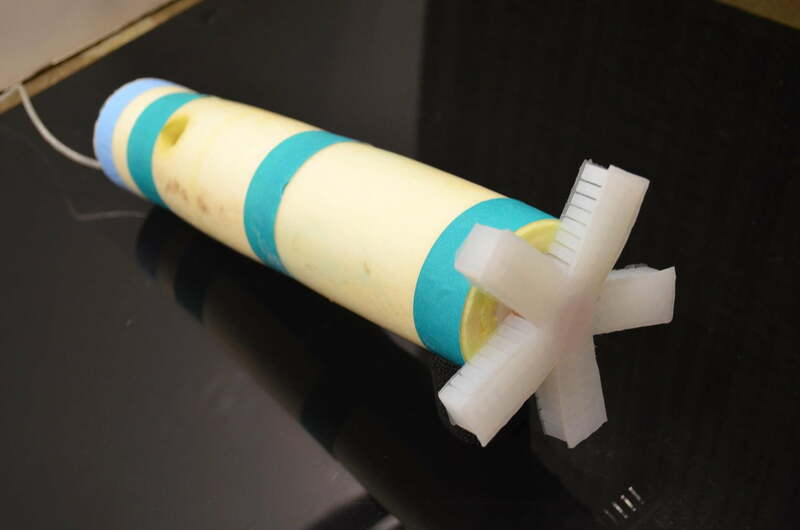 Where previous soft robots have still required components like metal valves, this latest soft robot can function using only rubber and air — with pressurized air replacing the need for electronic innards. In doing so, it integrates memory and decision-making directly into its soft materials, using a kind of digital logic-based soft computer. All of this is still at a relatively early stage, but it demonstrates the fast-moving world of soft robotics: lagging a half century behind its harder counterpart, but hastily doing its best to catch up. It seems to be working, too. In addition to the applications already mentioned, soft robot grippers are now being used on assembly lines, due to their ability to interact with objects without the potential of damaging them. As Giada Gerboni notes, however, it’s a mistake to view soft robotics as being in conflict with traditional hard robots.